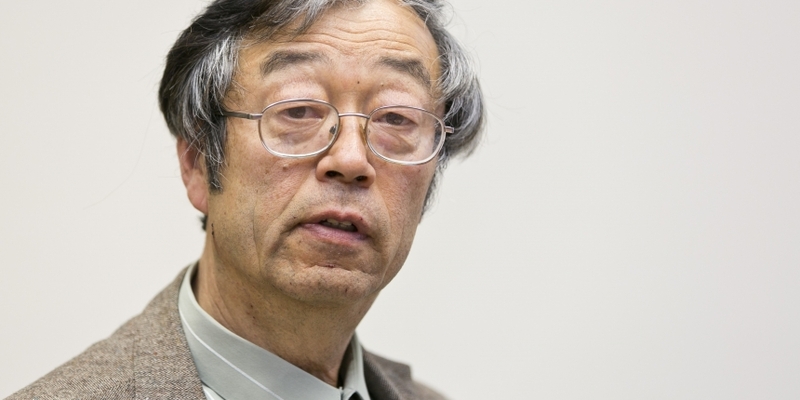 The man Newsweek named as bitcoin inventor Satoshi Nakamoto has denied any involvement with cryptocurrency. Dorian Satoshi Nakamoto, a Japanese-American resident of Los Angeles, found himself thrust into the the limelight just a day ago when Newsweek reporter Leah McGrath Goodman claimed the anonymous, or pseudonymous, man who released bitcoin on the world had been found at last. “It sounded like I was involved before with bitcoin and looked like I’m not involved now. That’s not what I meant. I want to clarify that,” he added. Has the ‘real’ Satoshi spoken? Earlier this morning (GMT), the simple denial “I am not Dorian Nakamoto” was posted as a reply on a P2P Foundation discussion thread by user ‘Satoshi Nakamoto’. This user’s email address supposedly matches that of the original Satoshi Nakamoto. Dorian was plagued by reporters yesterday, and when he emerged from his house he selected one reporter to take him for a free lunch and an exclusive interview. The two drove to a nearby sushi restaurant before driving to the Associated Press offices in downtown Los Angeles, all the time pursued by the media. Whether or not Newsweek’s man is indeed bitcoin’s creator is unknown and will probably remain so, since he refuses to confess. Many bitcoin users say the true identity of its creator is not even relevant. The concept of transmitting value via the internet has existed in theory since 1992 at least, when it was first mooted on the Cypherpunks mailing list. Neal Stephenson wrote about cryptocurrency in detail in his 1999 novel Cryptonomicon. The issue remaining was how to solve what is sometimes called the “Byzantine Generals’ Problem“, or how to send a message over a link that cannot be trusted. Bitcoin’s public ledger, or block chain, solved this. Users cannot spend the same coin twice and all transactions exist in public view to be scrutinized and analyzed by anyone with the time and nerve to do so. ‘Satoshi Nakamoto‘ released what has become known as the Bitcoin White Paper (PDF link) in November 2008, engaging in a conversation with veteran cryptographer Hal Finney who received the first bitcoin transaction from Nakamoto and then went on to promote its use.